A 30-year-old married woman working as an Area Manager with a multinational pharmaceutical company here has lodged a sexual harassment complaint against two senior colleagues, following which an investigation has been initiated, police said on Sunday. 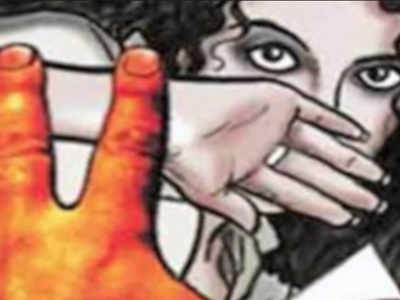 Police said the woman, a resident of Uttar Pradesh’s Ghaziabad, complained against company’s General Manager Gaurav Pawar and Regional Manager Sarfaraz Ahmed at the Pandav Nagar police station on Friday. “The woman said that she is working with the company since June 2011. In November 2017, Gaurav tried to quizz her about her personal life but she evaded the queries. Since then, both the accused began to touch her inappropriately whenever they found her alone in office. When the woman resisted their attempts, they threatened her with sacking,” a senior police officer said. The woman claimed that she approached the company’s grievance cell and the top management but they did not take stern action against the two. The woman told her husband, following which the couple approached Delhi police. “We are investigating and are examining the CCTV footage from the office of the complainant as well as the accused,” the officer said.